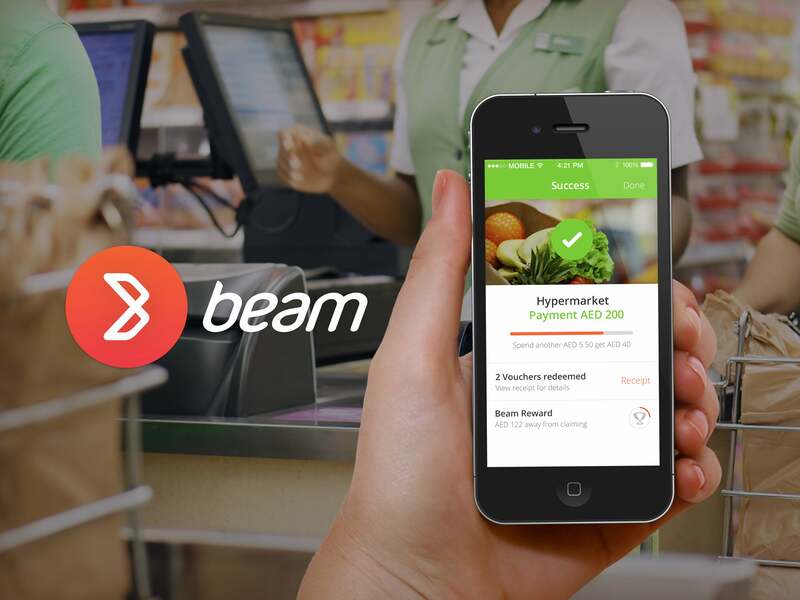 For a company that was established only in 2012, Beam Wallet had much to celebrate when Majid Al Futtaim Ventures announced a “landmark investment” in the UAE-based mobile commerce and rewards platform in December last year. 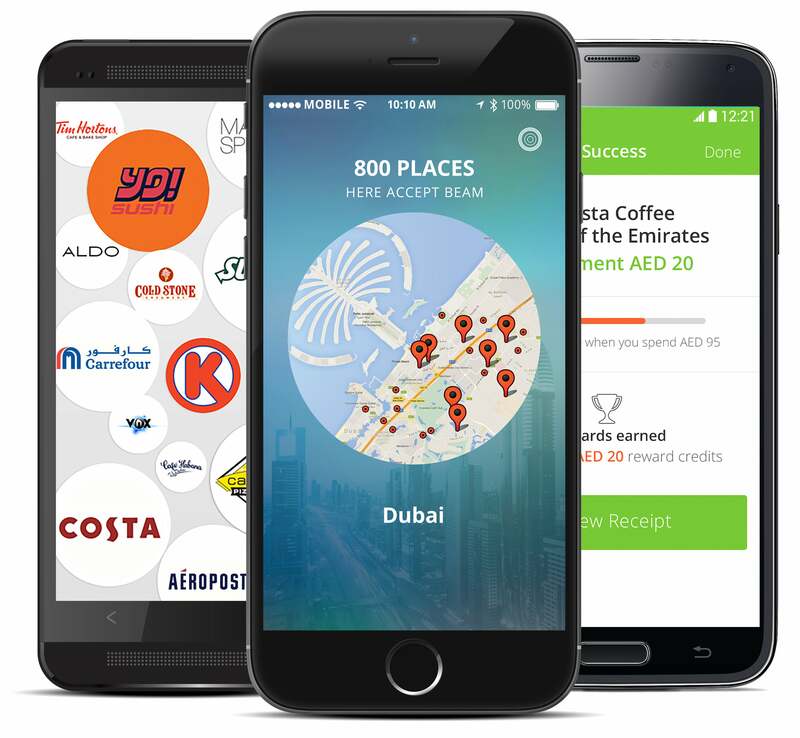 The Beam Wallet mobile app, which is used by more than 100,000 users at over 1,100 outlets in the UAE, now looks set to become a key player in the mobile commerce space of not just the country and the wider Middle East, but internationally as well- small wonder then as to why the people at Majid Al Futtaim have taken a shine to this enterprise. Given the features that Beam Wallet boasts of, it’s easy to see why Majid Al Futtaim, a leading shopping mall, retail and leisure pioneer in the MENA region, decided to invest in the app. But this wasn’t something that happened in a day either- on the contrary, the entire process took about a year, Hujair says. 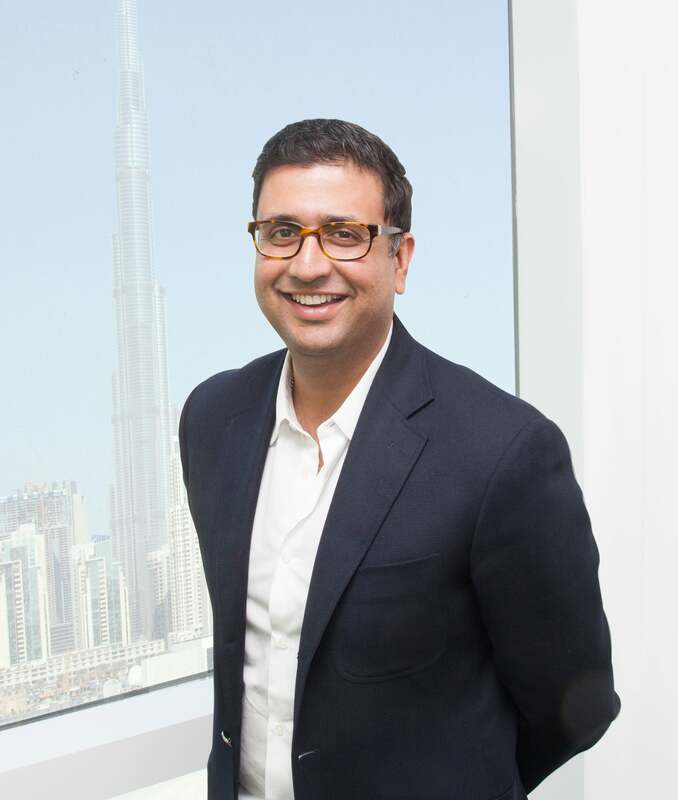 It had its hurdles- for instance, when Beam Wallet first approached him and his team, Hujair candidly admits that he wasn’t too taken up with its idea and the value that it could potentially bring to the Majid Al Futtaim enterprise. From Amiji’s viewpoint, having Majid Al Futtaim back his company had an added bonus besides the obvious boost in resources. 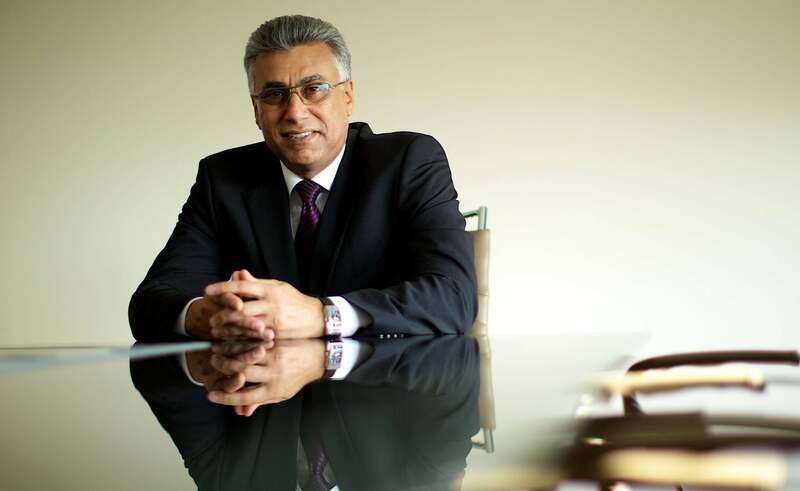 “You know, Majid Al Futtaim is a great name in this market,” Amiji says. “So it kind of validates the business. It validates the business model; it validates that what we have built has value, if someone like MAF has decided to invest in it.” As for what’s next for Beam Wallet, Amiji says that his 16-member-team is now focusing on three things: the expansion of the business in the region and beyond, the acquisition of new users for the app, and the addition of more functionality to the product. With big things being predicted for the mobile commerce space in the upcoming months, Beam Wallet looks all set to becoming a key player in this particular arena.